A New Trend in Marriage Reform or a Trap for Women? The bottom line of most covenant marriage laws is that a couple can not get a divorce easily. This means that when a couple gets their marriage license they must choose how they would end their marriage. The covenant marriage laws try to put the brakes on quickie divorces by fostering a renewed commitment to having a long-term marriage. Although in 1997 Louisiana became the first state to pass a covenant marriage law, the idea has been around for quite a while. It was debated in France in 1947. Since 1997, many other states considered offering this option. However, as of 2012, there are only three states that have covenant marriage legislation: Arizona, Arkansas, and Louisiana. This two-tiered system of marriage was designed to strengthen the family. Studies are showing that couples with troubled marriages who receive counseling are more likely to not get divorced. Other statistics are showing a plunge in divorce rates in communities that have required pre-marital education. Some critics argue that these covenant laws are too religious in nature, they create higher fees and hardship for those who want a divorce, and they really won't lower the divorce rate. Additionally, if a couple changes their minds, they could file for divorce in another state whose laws do not recognize a covenant option. Others think the covenant marriage doesn't go far enough and have proposed stricter divorce laws. Many believe that just having to make this type of decision prior to their wedding may help couples see the consequences of their marriage commitment to one another. 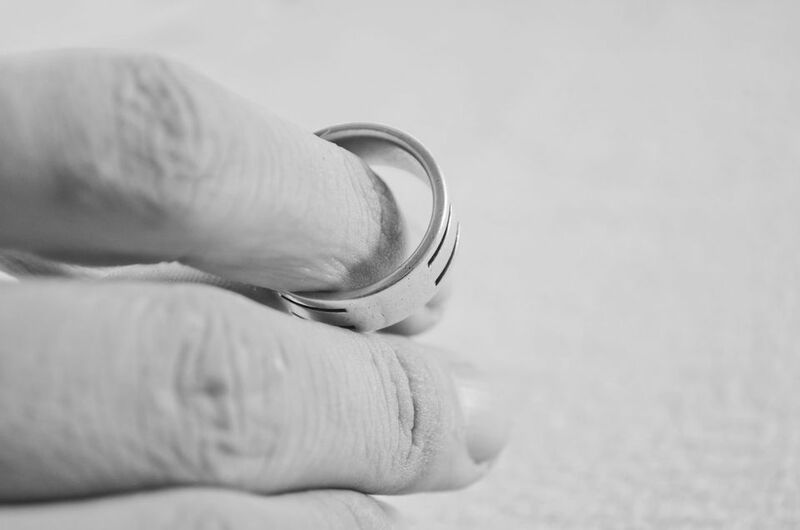 It appears that covenant marriage legislation is not popular with newlyweds and may not be the highly-hoped-for answer to high divorce rates. The first year that the law was in effect, only 1% of Louisiana newlyweds chose the covenant vows. As of 2010, the percentage is still around 1%. David White: "Of the 373,068 marriages performed in Louisiana in 2000 through 2010, statistics from the Louisiana Department of Health and Hospitals show that 3,964, about 1 percent, were covenant marriages and the rest were "traditional" marriages." Source: David White. "Divorce option may be harder to reach under covenant bill in Alabama Legislature." Blog.al.com. 3/19/2012. According to Scott D. Drewianka of the University of Wisconsin-Milwaukee, only one-fourth of one percent of couples getting married in Arizona select the covenant marriage option. Although Arkansas has one of the nation's highest divorce rate at 6.5 per 1,000 population, the number of Arkansas couples signing up for a covenant marriage is very small. The national average for divorce in the U.S. is 4.2 per 1,000 population. According to William Bailey, Ph.D., of the University of Arkansas, there has been a decline in the number of new marriages choosing covenant marriage licenses. In the time frame from 2001 - 2004, only 400 couples opted for covenant marriage licenses. In 2002, the Dept. of Health, Vital Statistics reported 37,942 marriage licenses issued in Arkansas. Only 67 couples signed up for the covenant marriage option. 24 who were already married converted to covenant marriages. As of May 20, 2003, out of 11,037 marriage licenses issued in Arkansas, there were only 4 new covenant marriages and 5 conversions.